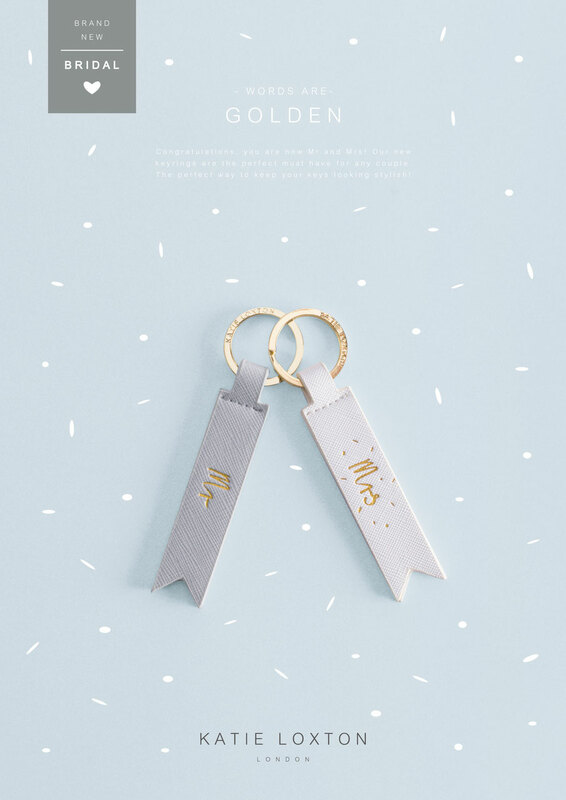 Congratulations, you are now Mr and Mrs! 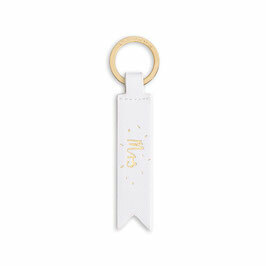 Our new keyrings are the perfect must have for any couple. 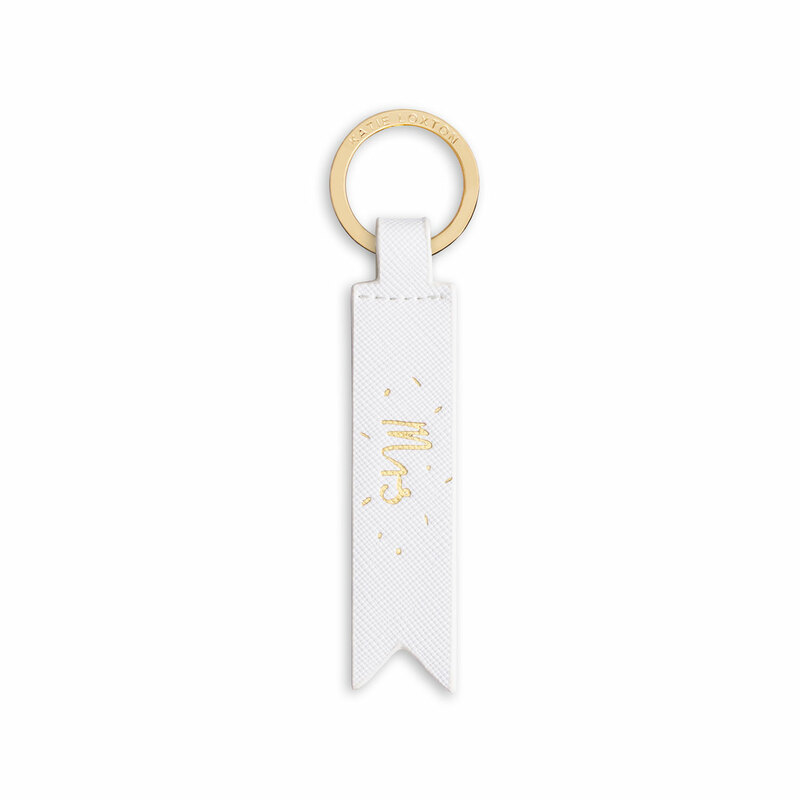 The perfect way to keep your keys looking stylish! When life gives you lemons, make lemonade. 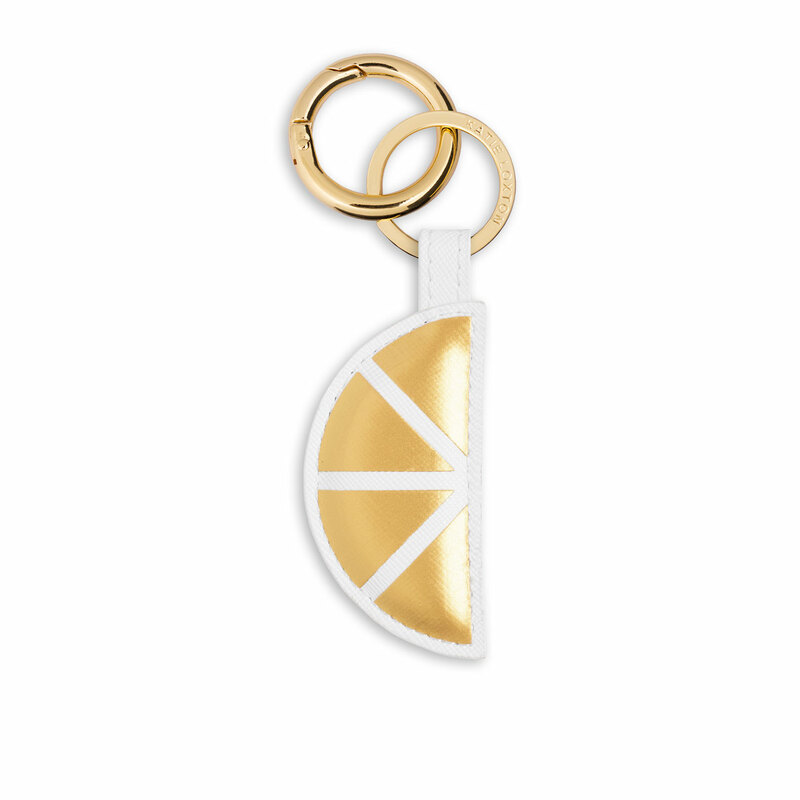 But sure to feel summery this season with our beautiful golden detailed lemon segment bag charm. This brand new envelope bag charm is sure to brighten your day. 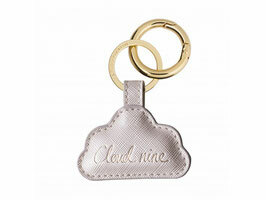 Finished in pale blue it is the perfect accessory for every stylish set of keys or summer bag. 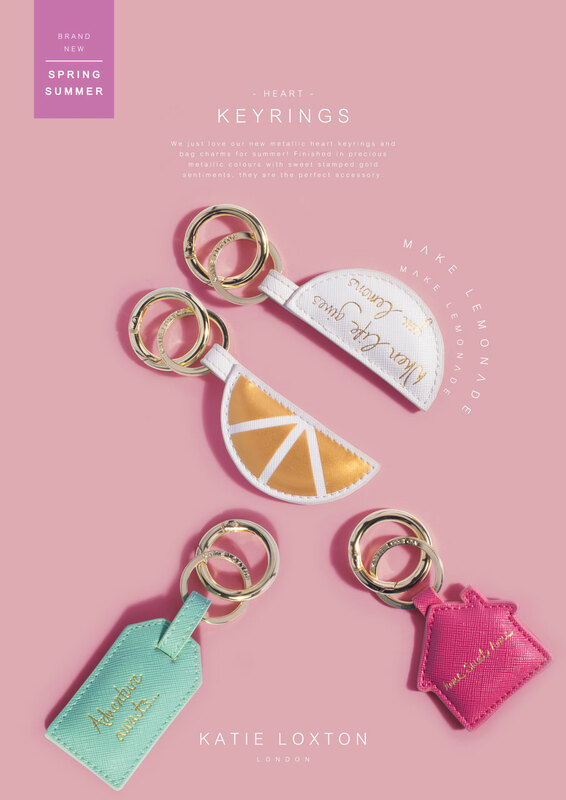 Our brand new key rings are the perfect way to add a little charm every day. 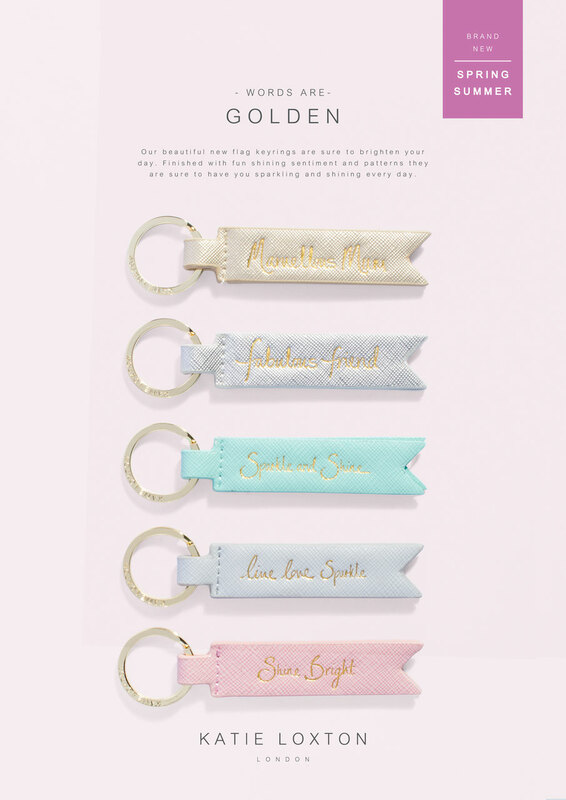 Finished with gorgeous golden sentiments, they are this seasons must have accessory to add to bags or keys..